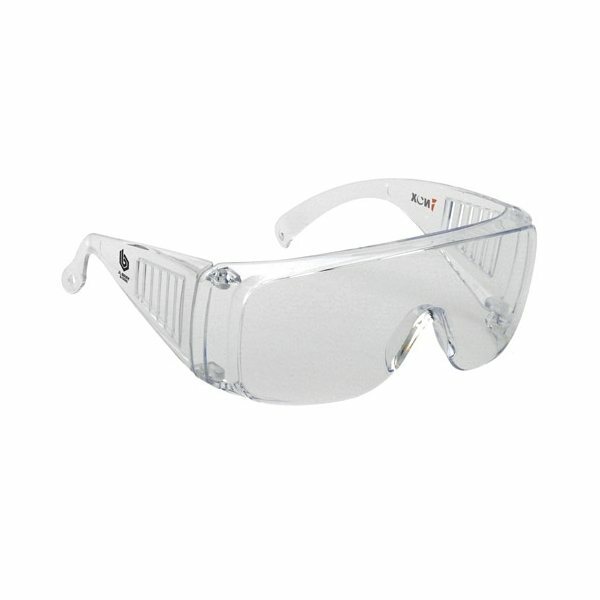 Single piece polycarbonate lens with scratch resistance coating encases your eyes and cheek. Filters 99% of harmful UV rays. Meets ANSI Z87.1-2010 high impact requirements. Note: Imprint area on right temple of the wearer, "Provizgard" brand logo pre-printed on left temple. Bought it for my staff; very well recieved. The color was an excellent choice and very nice. thank you to Rosa for resolving my problems with the initial order. the product is perfect for our audience. We received very positive feedback about this product. My boss asked me to order more. Exactly what I needed. the logo is much larger then anticipated but exactly what I was hoping for. They worked well and looked good.